We deliver within 14 days, with a 14 days return policy. We deliver from us within 10 working days (often faster). We use secure payment solutions. All information is sent encrypted through secure servers. What is the difference between, with or without tinted background? You can choose between two versions of each design. When choosing No tinted background it becomes a greater contrast between picture and background. With Tinted background the contrast is a little softer, and you get a white border around it, a built in Mat you can say. 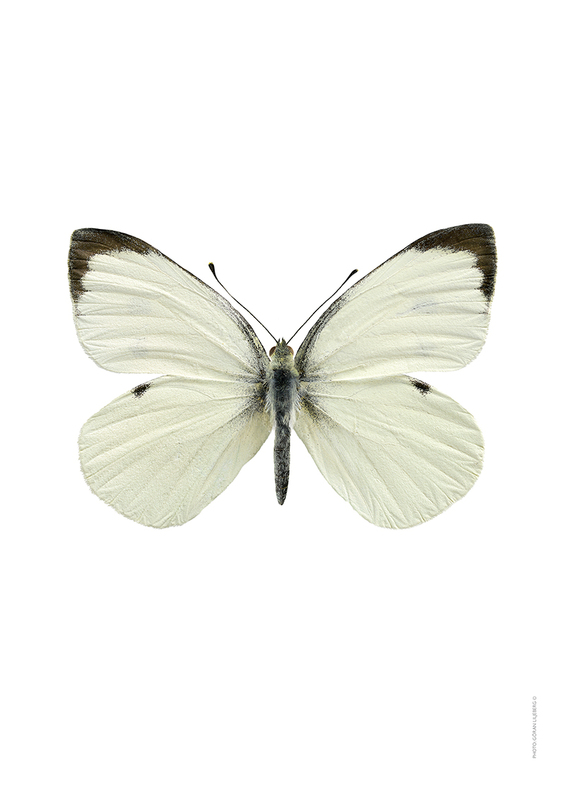 If you choose the tinted background you will also get the species scientific (in latin) name printed under the picture. What does the attribute Large format mean? That means that the image is available in sizes up to sizes 50x70cm and 60x80cm. What does the attribute Landscape mean? The actual insect has a wide, long shape that fits well in a landscape format , the motive is usually also available in standing format. How are the pictures made? I photograph and print everything in my own studio from high-end inkjet printers. The images are printed on a matte 200 gram quality paper with 11-color pigment ink of the highest quality that is not bleached and have a very long lifespan. This is not Offset printing and mass production, I print with a more complex technique that get a more exclusive and detailed result. How do I shop with you? Select your image, select size and if you want with or without tinted background. When you are satisfied with the content of your cart, click on “Checkout “. At checkout , you can correct the contents of the shopping cart before completing the purchase. You can also see your pictures together by pressing the button ” View the gallery”. Once you have completed your purchase, choose payment methods and notification method. Done! We ship your order from us within 14 days. All prices are set in Euro (€), including 20% VAT. Payment is with credit card via DIBS. We ship from us within 10 working days (we can usually deliver faster then that). It usually takes 3-5 working days to be delivered once it has left us. Please contact us should you need express delivery. Once we have received and confirmed your order, we will send an order confirmation to your e-mail. It includes all information about your order. The package is delivered by post or by UPS (depending on the size of the parcel) directly to your adress or to a service point. Make sure someone is there to sign for the package, otherwise they will not leave it. This is done for security reasons. If you haven’t received your order after 14+ days please send us an email, with your order number, at info@liljebergs.nu and we will do our best to locate the problem. ▶ Austria, Australia, Belgium, Bulgaria, Canada, Cyprus, Czech Republic, Denmark, Estonia, Finland, France, Germany, Greece, Hungary, Ireland, Italy, Latvia, Lithuania, Luxembourg, Malta, Mexico, New Zealand, Netherlands, Poland, Portugal, Slovakia, Slovenia, Spain, Switzerland, United Kingdom, USA. You will get a confirmation by email from us when we receive your return. In case of refund neither the original shipping cost nor the return shipping cost will be repaid. At the occasion of an exchange we will send you the new product free of charge. We will of course refund the shipping cost for your return if it’s due to mistakes made by us. 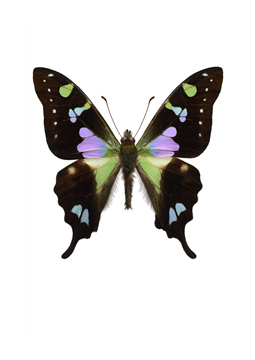 We try to show the colors of the images as accurate as possible but we can not guarantee that the colors displayed in the webshop accurately reflect the colors of the images in reality. The colors depend on your computer and display settings. 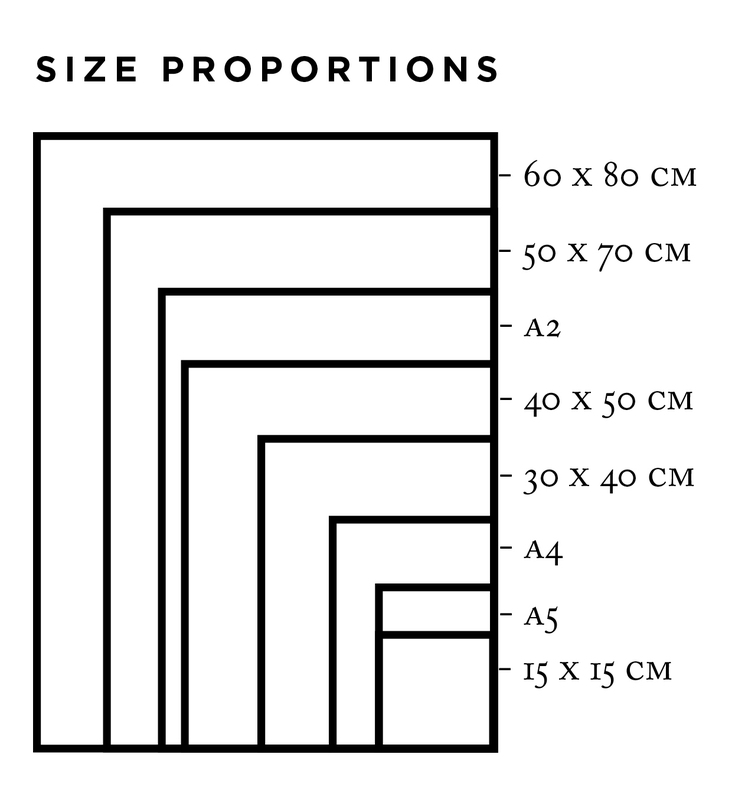 Sizes A4 and 30×40 are packed flat in plastic wrapping on a hard back. 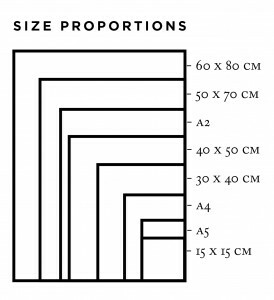 Sizes 40×50, 40×40, A2, 50×70 and 60×80 are rolled in a cardboard tube. If you have ordered several sizes they will be packed together. Please contact us if you desire other packaging. We print everything in our own studio on demand so we are never out of stock. - “Log files” track actions occurring on liljebergs.nu, and collect data including your IP address, browser type, Internet service provider, referring/exit pages, and date/time stamps. You can choose between two versions of each design. When choosing No tinted background, no name it becomes a greater contrast between the insect and the background, a more graphic look. When choosing Tinted background and name the contrast is a little softer, and you get a white border around it like a built in passepartout, a more classic look. If you choose the tinted background you will also get the species scientific name printed under the insect. Some exceptions occur, for example some of the collages comes without name even if you choose with tinted background. Our mini prints comes on a light grey background without any names. All prints have the photographers name printed on them in the right hand corner.